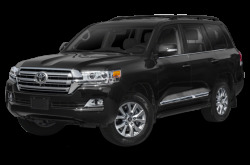 Toyota makes some of the most popular vehicles on the road. 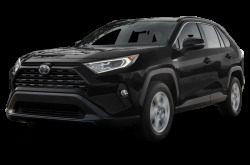 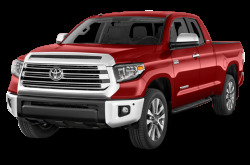 From subcompact sedans to full-size trucks, Toyota has a vehicle for almost every competitive segment. 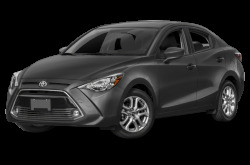 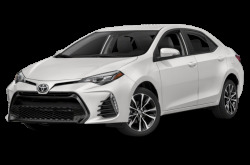 Formerly known as the Yaris iA, the Toyota Yaris Sedan is a subcompact is powered standard 106-hp, 1.5-liter four-cylinder engine mated to a four-speed manual transmission or four-speed automatic. 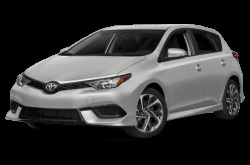 Renowned for its reliability and fuel efficiency, the Corolla is still one of America’s most popular cars. It is powered by a standard 132-hp, 1.8-liter four-cylinder engine mated to a two-speed, continuously variable automatic transmission. 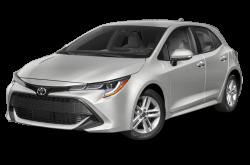 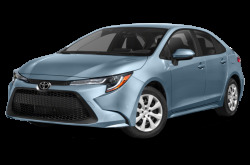 The five-door Corolla Hatchback is powered by a standard 137-hp, 1.8-liter four-cylinder paired to a six-speed manual or continuously variable automatic transmission (CVT). 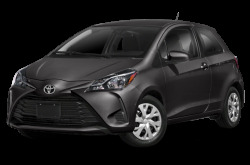 Maximum cargo capacity is 17.8 cubic feet with the rear seat folded down. 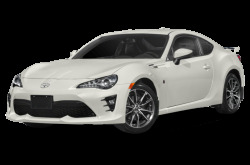 The Toyota 86 is a rear-wheel drive, two-door sports coupe that is powered by 205-hp, 2.0-liter four-cylinder engine. 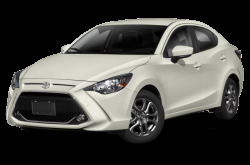 It comes with either a six-speed manual or automatic transmission. 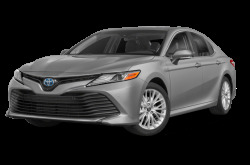 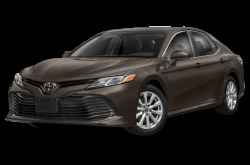 Seven trim levels are offered for the popular, mid-size Camry family sedan. 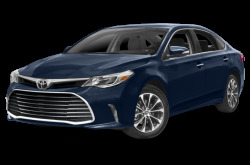 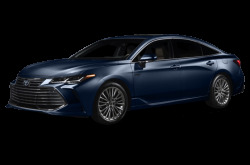 Redesigned for 2019, the full-size Avalon sedan receives a dramatic, wide-mouth grille on the front-end. 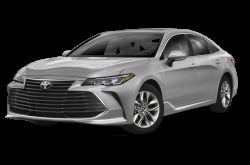 It is powered by a standard 301-hp, 3.5-liter V-6 engine mated to an eight-speed automatic. 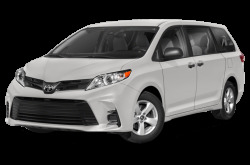 For even larger families, the Sienna has seating for up to eight passengers across three rows. 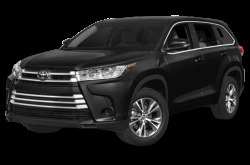 Toyota’s SUV lineup offers something for everyone. 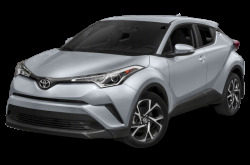 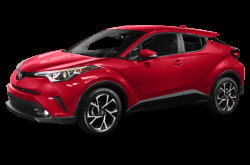 The C-HR is a subcompact SUV that is aggressively styled like its bigger brother – the compact RAV4 SUV. 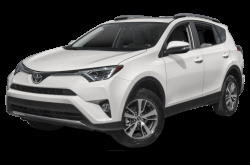 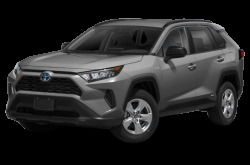 This year, the RAV4 has been redesigned with more rugged look. 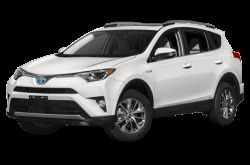 Powering the RAV4 is a 203-hp, 2.5-liter four-cylinder engine mated to an eight-speed automatic transmission. 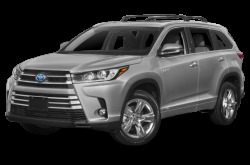 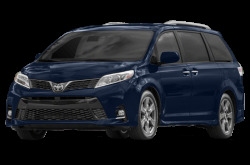 The same 3.5-liter direct-injection V-6 that is found in the Sienna is also available for the mid-size Highlander SUV. 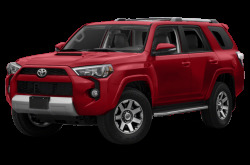 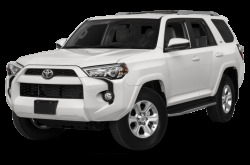 Rugged in appearance, the mid-size 4Runner has a great selection of trim levels and configurations. 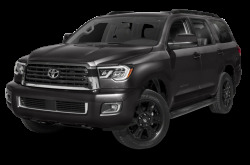 The full-size Sequoia SUV is remains unchanged. 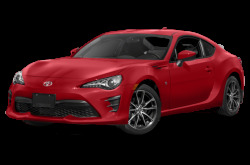 It is powered by a 381-hp, 5.7-liter V-8 mated to a six-speed automatic. 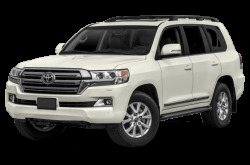 The largest of Toyota’s SUVs is the Land Cruiser, which uses the same base engine as the Sequoia. 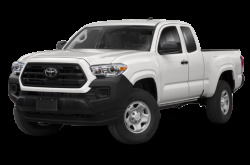 Like the 4Runner, the light-duty Tacoma truck comes with several different trims and configurations include the TRD Pro. 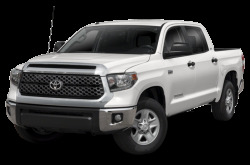 The full-size, heavy-duty Tundra uses the same 5.7-liter V-8 as the Sequoia and Sienna. The TRD Pro version should also make its return. 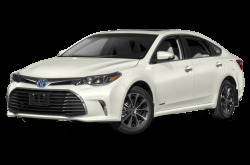 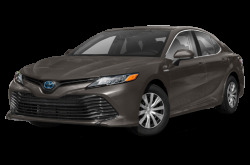 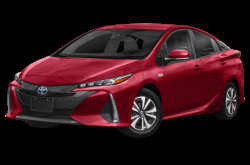 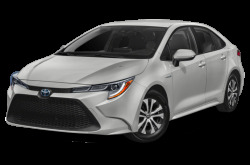 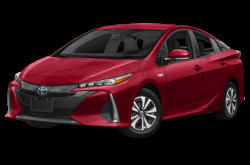 There are also hybrid versions of Toyota’s most popular gas-powered vehicles including the Camry Hybrid, Avalon Hybrid, RAV4 Hybrid, and Highlander Hybrid. 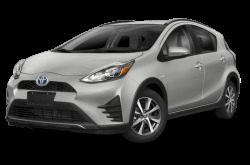 Speaking of hybrids, the Prius, Prius c, and Prius Prime continue to offer unprecedented fuel efficiency. 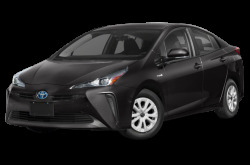 As Toyota’s first hydrogen fuel vehicle, the Mirai impressively offers 300-miles of driving range on a single tank. 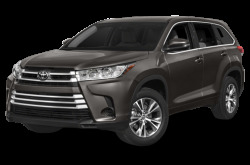 The front-end has exaggeratedly large front fascia. The Prius v and Yaris have been discontinued.